?Dry and style in one go. ?Optimal results on short hair. ?Roll-out function releases hair smoothly to avoid tangling and hair breakage. ?2 heat/airflow settings for drying and styling flexibility. ?Small roundbrush 18mm to create small curls and flicks. 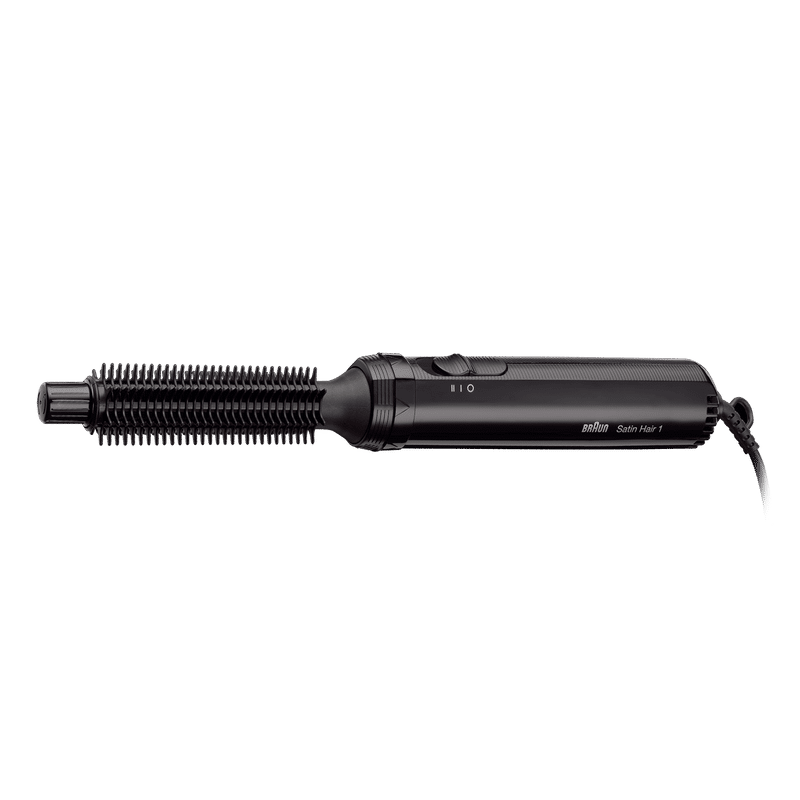 The Braun Satin Hair 1 airstyler dries and styles your hair in one go. Short hair, great curls. 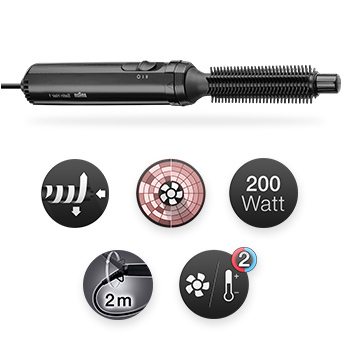 A unique design feature of the Braun Satin Hair 1 airstyler is the roll-out function. It allows you to style without tangling and hair breakage ? each strand of hair is released easily and smoothly. For hassle-free, versatile styles, especially on short hair. Styling roundbrush is perfect for creation small curls and flicks. Even heat distribution prevents dry-out.200 Watts for effective drying and styling results. 2 temperature/airflow settings for drying and styling flexibility.2m long cable for your convenience. 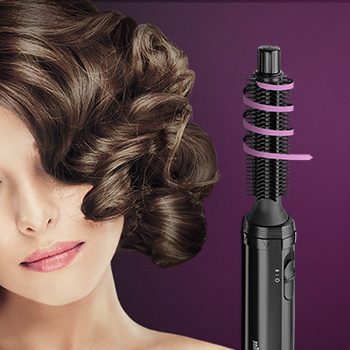 Explore the entire range of Multi Stylers available on Nykaa. Shop more Braun products here.You can browse through the complete world of Braun Multi Stylers .